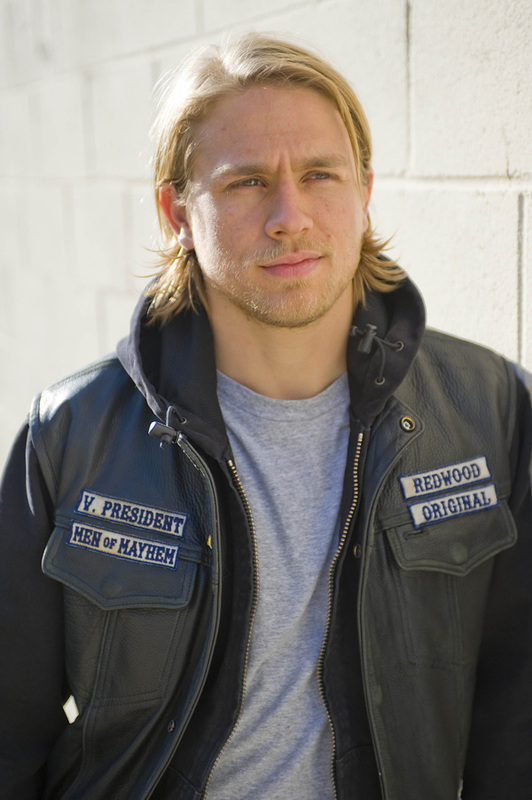 For the past 4 years now, men and women have been watching Charlie play his part as Jackson Teller (Founder son of the First Original 9) in the FX Hit Show Sons Of Anarchy. 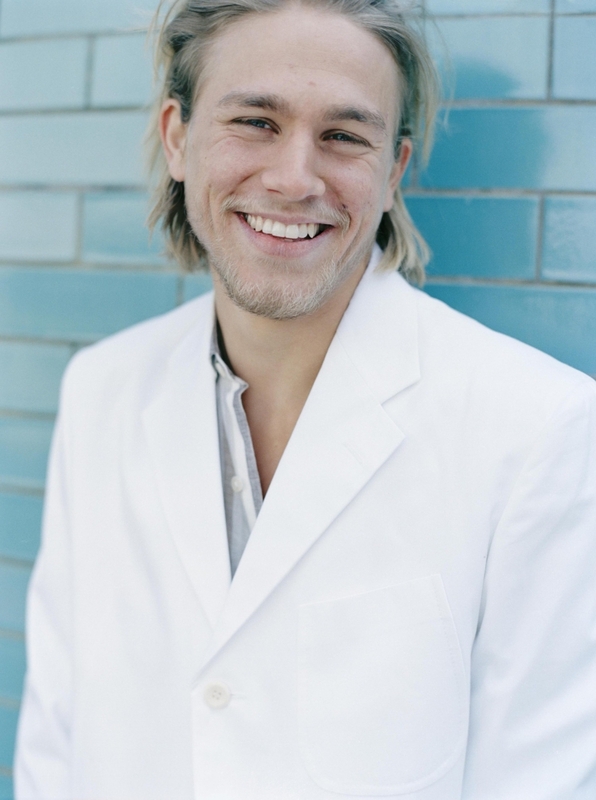 Portrayed as the “Good Guy Rebel”, Charlie uses a lot of his magnatism to pull off the perfect take in sight of the camera, but as much as he likes to play down the idea that behind the camera he is shy – the following pics will prove he is absolutely wrong, and that his Worldwide fan base loves him for it. Here’s to Jacks – here’s to Charlie, a true brit hero of television history. Enjoy. 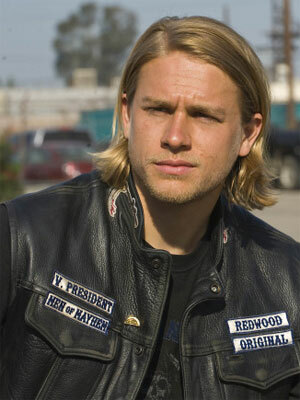 Charlie Matthew Hunnam was born in Newcastle, England on April 10, 1980. At 16 years of age, he made guest appearances in the popular TV series “Byker Grove” (1989). 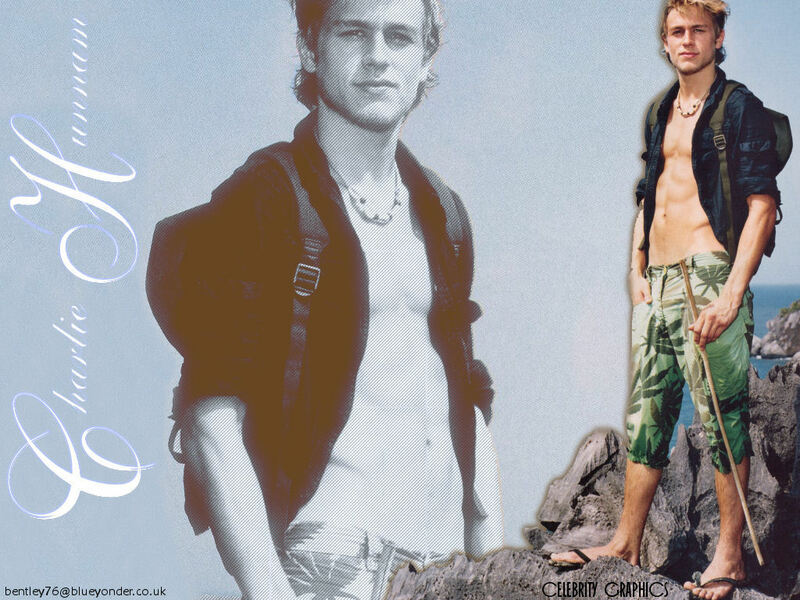 Perhaps his most famous television role has been that of the love-smitten Nathan Maloney in “Queer as Folk” (1999). Independent movies, television series and auditions for such blockbusters as Star Wars: Episode II – Attack of the Clones (2002) followed, but it wasn’t until 2002 that Charlie started to attract international attention, when he starred alongside Katie Holmes in the suspense thriller Abandon (2002). 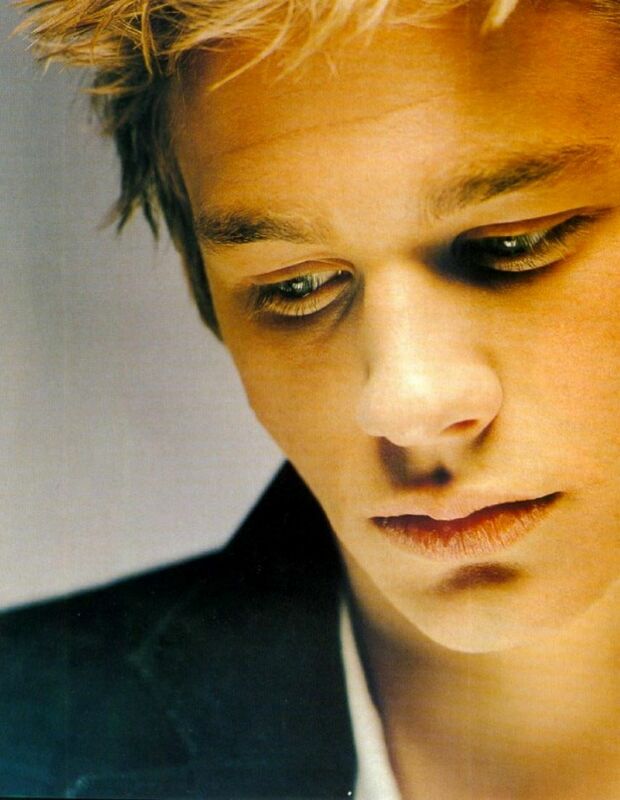 His next lead role was in Nicholas Nickleby (2002) and, more recently, he starred alongside Jude Law in the drama Cold Mountain (2003). Is the second oldest of four boys. Met ex-wife Katharine Towne at an audition for “Dawson’s Creek” (1998). The couple married a few weeks later. Ex-son-in-law of Robert Towne and Julie Payne. Divides his time between Los Angeles and London. Very good friends with Jamie Bell, Anne Hathaway and Romola Garai. All formed a strong bond while filming Nicholas Nickleby (2002). Was going to play the “stoner” in the small independent film Anderson’s Cross (2010) alongside former “Undeclared” (2001) co-star Samm Levine and good friend Jerome Elston Scott, but couldn’t because of scheduling conflicts. 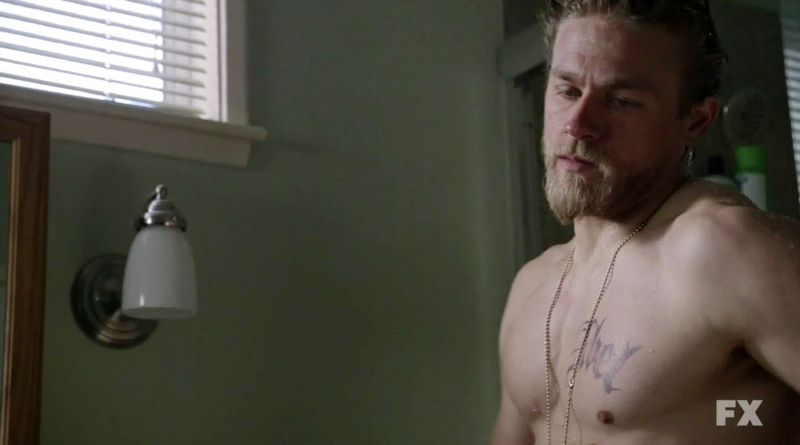 Director Jerome cut the part out of the script completely saying “No one replaces Charlie Hunnam”. I always think it’s better to take a smaller role in a great film rather than a leading role in something that you don’t have complete faith in. 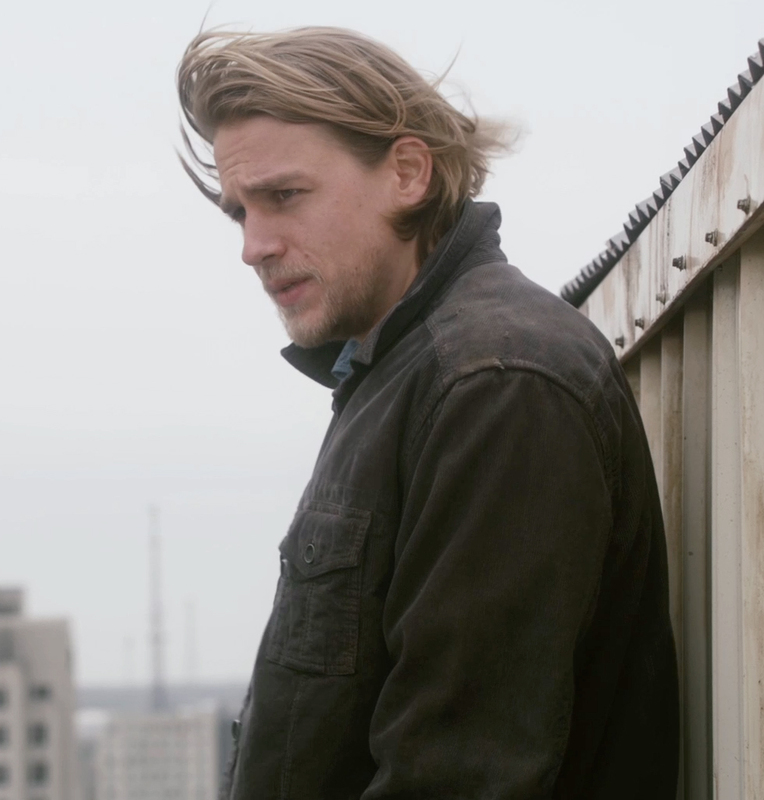 “This is kind of my trilogy of madmen. I played the psycho in Cold Mountain (2003), my character in Green Street (2005) (aka Green Street) is fairly psychotic and now I’ve got this role”. On his role in Children of Men (2006). Well, I have a great deal of pride, and I care infinitely about what my peers think [about me]. It could be my downfall, but I don’t think it is – Hollywood is run on perception, and if you stray off the path of what you want to do with your career, it’s suicide. I have 60 years to make the money, but the choices I make in the next five years are really going to define my career. 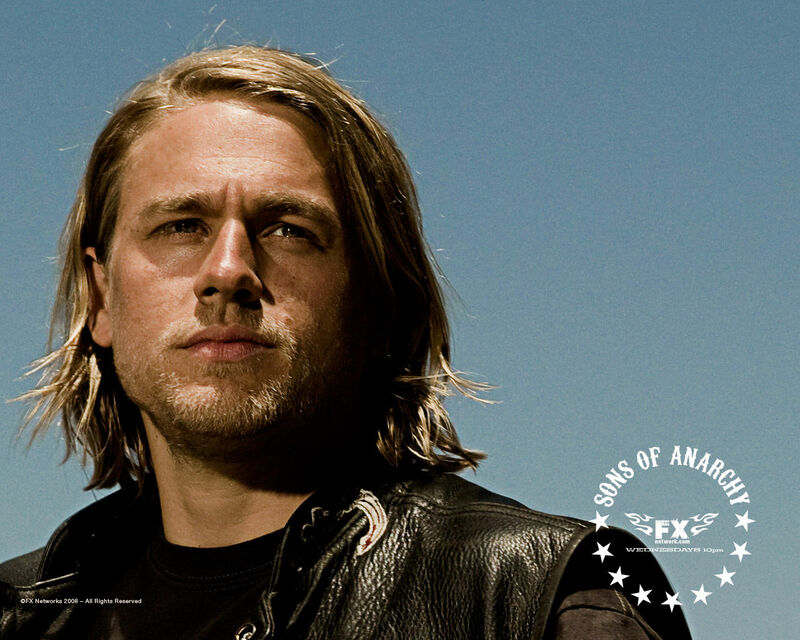 (December 2009) Now in second season playing the role of “Jax” in ‘Sons of Anarchy’ American television FX channel. I think he is the best. Go Charlie!